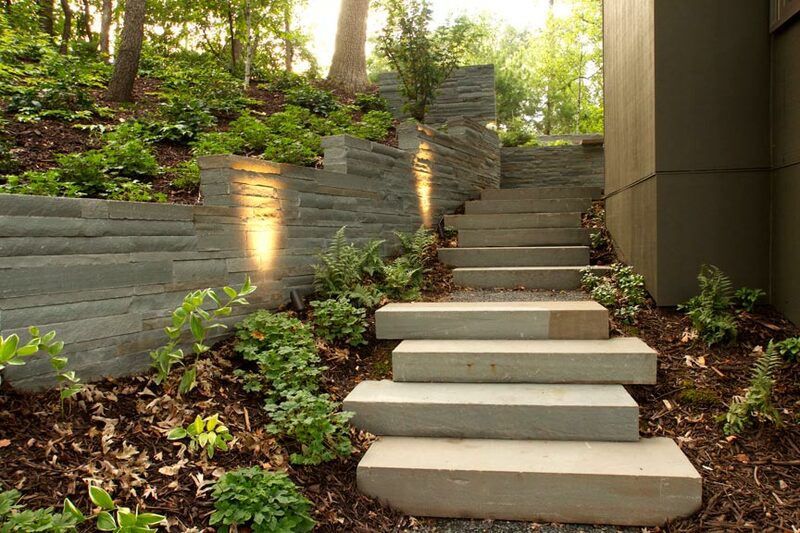 We are Landscape Designers, We are Landscape Architects, We are Landscape Contractors. 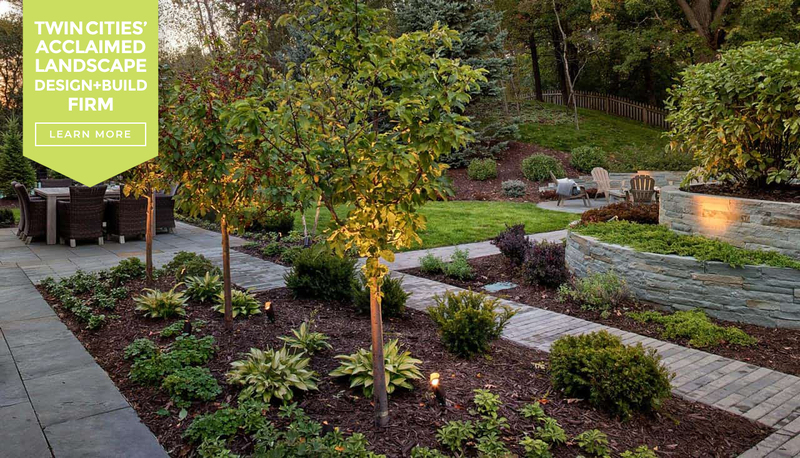 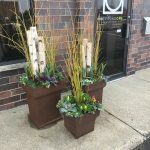 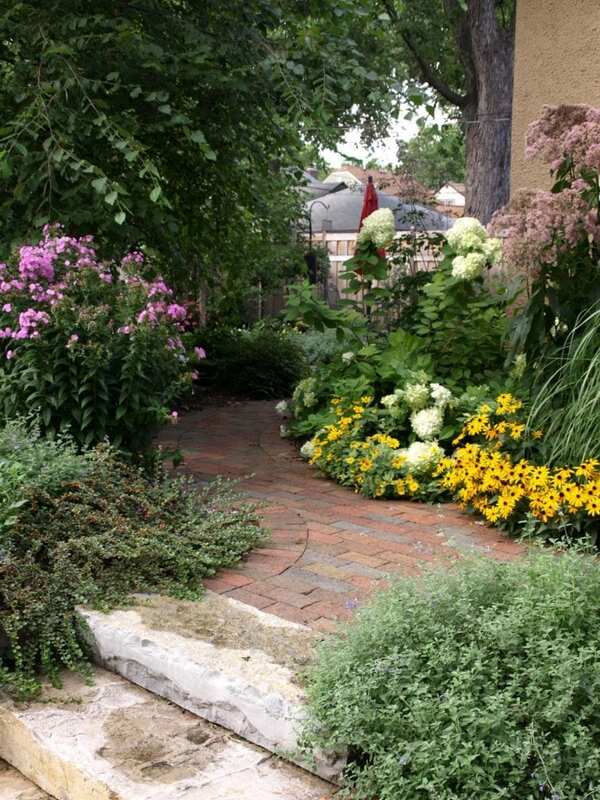 Ground One specializes in custom residential landscape design and construction in the Twin-Cities metropolitan area. 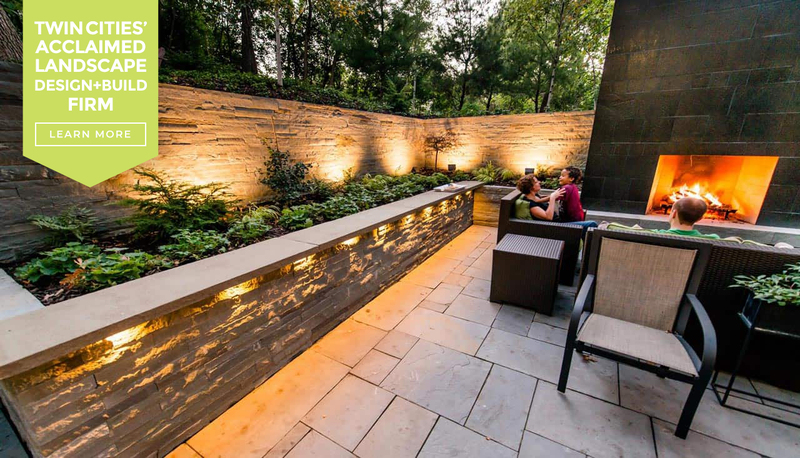 When you work with us, expect a client-centered design + build experience that results in outstanding outdoor spaces designed and built just for you. 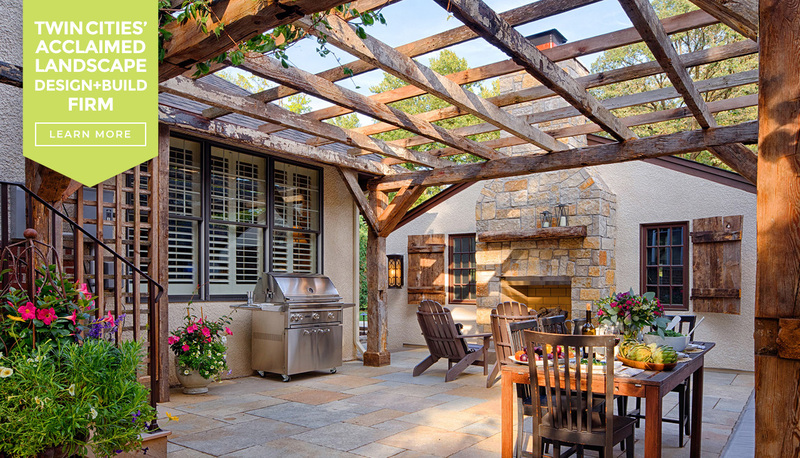 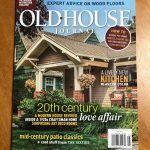 We invite you to explore, get inspired, and let us know how we can help you love your outdoor living. 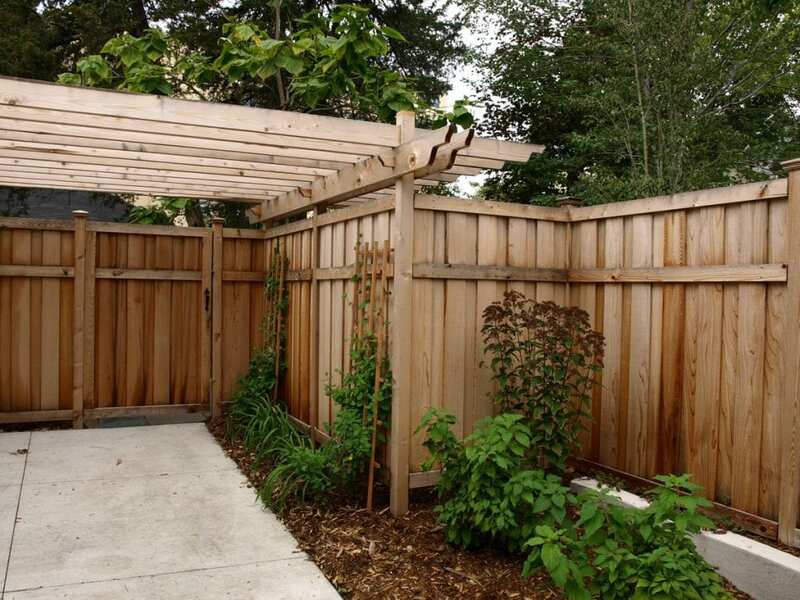 With 29 years of experience building outdoor spaces designed and built for you in mind. 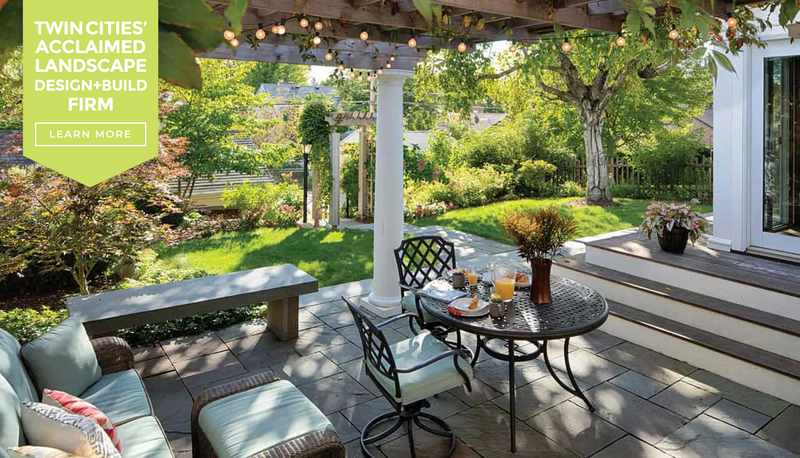 See what’s possible with our collaborative design team when you dream big! 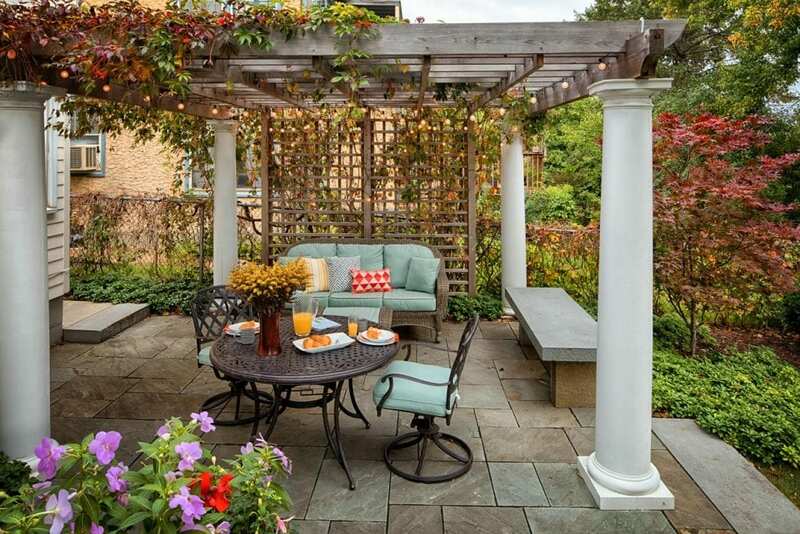 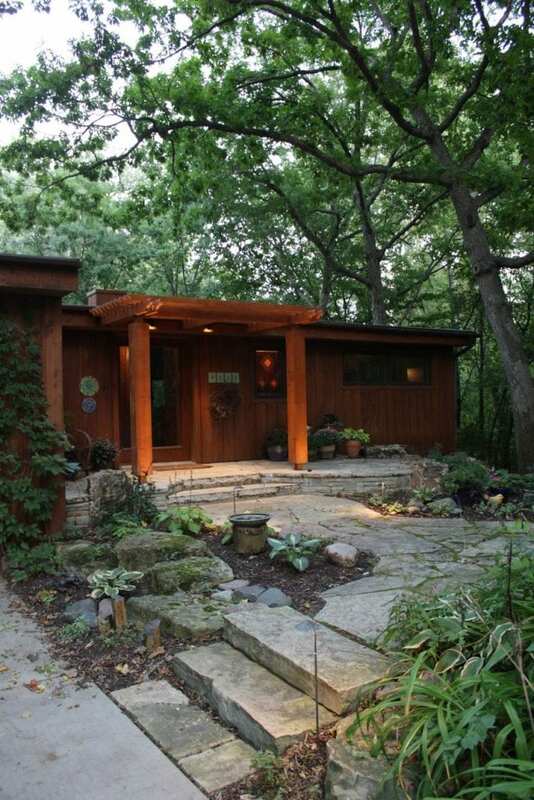 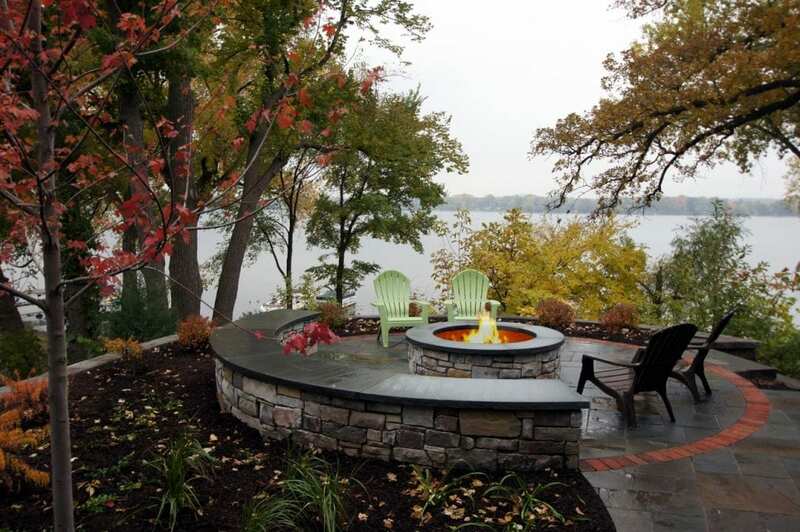 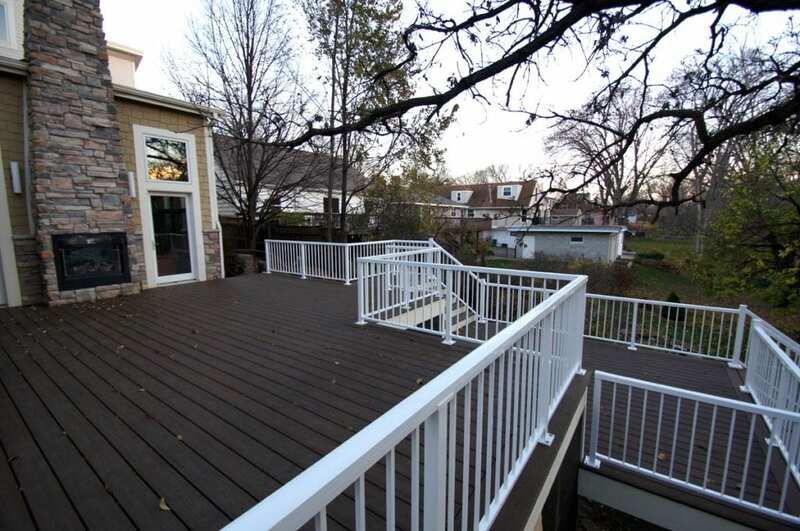 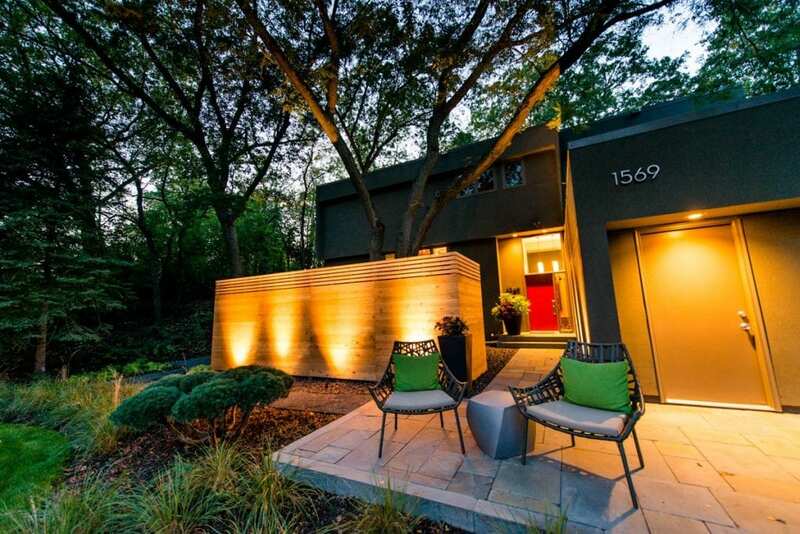 Visit stunning outdoor spaces that Ground One has designed and built throughout the Twin Cities. 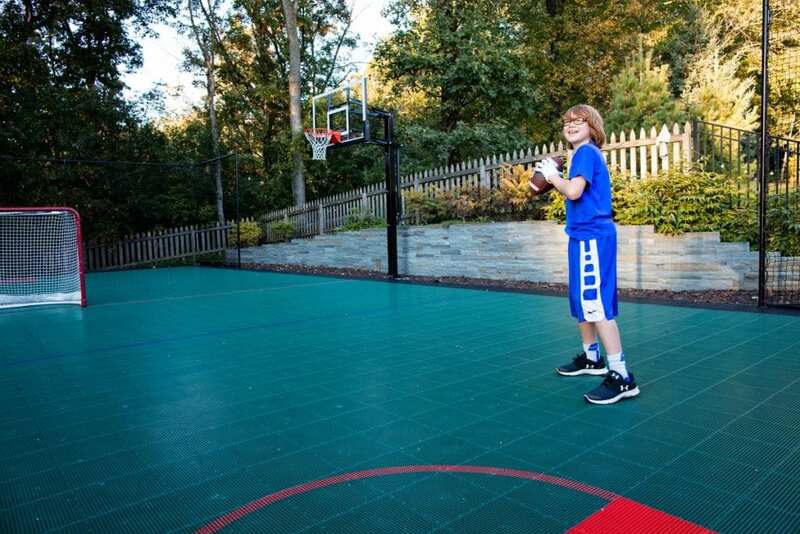 Why choose Ground One? 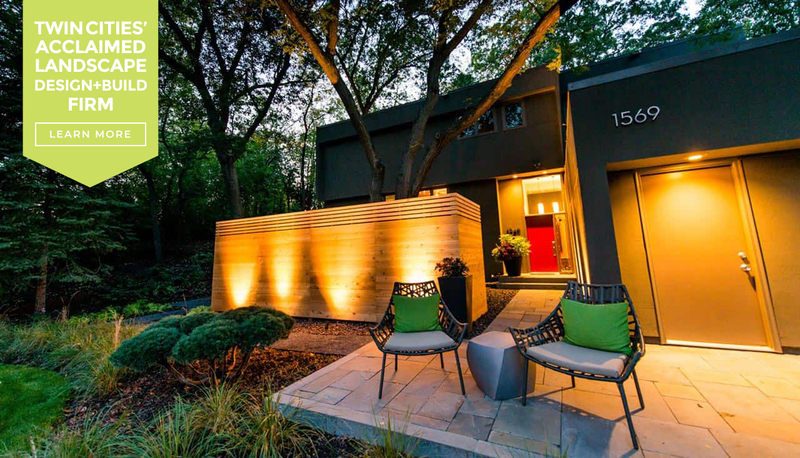 Learn about Ground One’s collaborative design process and what sets us apart.